Lake homes are a great place to invite family and friends for quality bonding time. Make sure your lake home guests have access to all necessities needed in the event of extended overnight stays. Depending on the expected duration of your lake home guests stay be prepared with enough meals, snacks and beverages so that you can spend most of your time making memories with your loved ones. If you own your lake home you probably already have a supply of utensils, plates and glasses but paper products will add ease to cleanup time. For the sake of making sure you are the best host be sure you have all items needed and the correct quantity for meals. This list may vary some due to your particular taste but it is a great starter for any host. 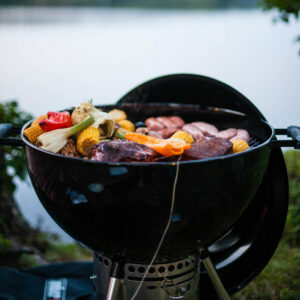 Do not forget to bring your favorite seasonings and always pick up extra supplies in case others decide to join your lake home guests for memories and a meal. Personal hygiene is always important for your guests’ health and comfort. It is extremely important to have soap, water and other items for personal hygiene after a day playing outside in the lake. Here is a list of basics to provide for your guests to be clean and comfortable. It is very important to have these items on hand for all lake home guests to properly clean hands and bodies prior to eating or sleeping. Lakes offer a variety of relaxing moments and fun aquatic sports. Lake home guests can go fishing, swimming, boating and more. Depending on the activities you and your guests prefer this list may vary greatly. Multiple items can be added to this list so that you are prepared for your lake home guests. 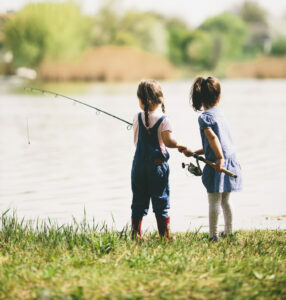 Make sure to prepare a variety of fun activities for all of your lake home guests so that no one is left out of the fun. It is always important to keep your family and guests safe. This includes providing proper safety equipment and other items to avoid and/or be properly prepared for accidents. 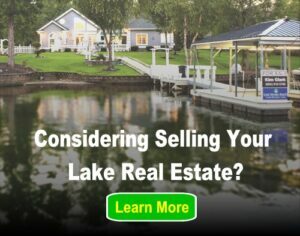 Lake Homes Realty has numerous safety articles you can read through for more information on keeping your guests safe. Be prepared before the family and friends arrive so you can enjoy making memories with your lake home guests. Enjoy taking fun photos and sharing those with your guests so everyone has a digital copy of their dream vacation at your lake home.